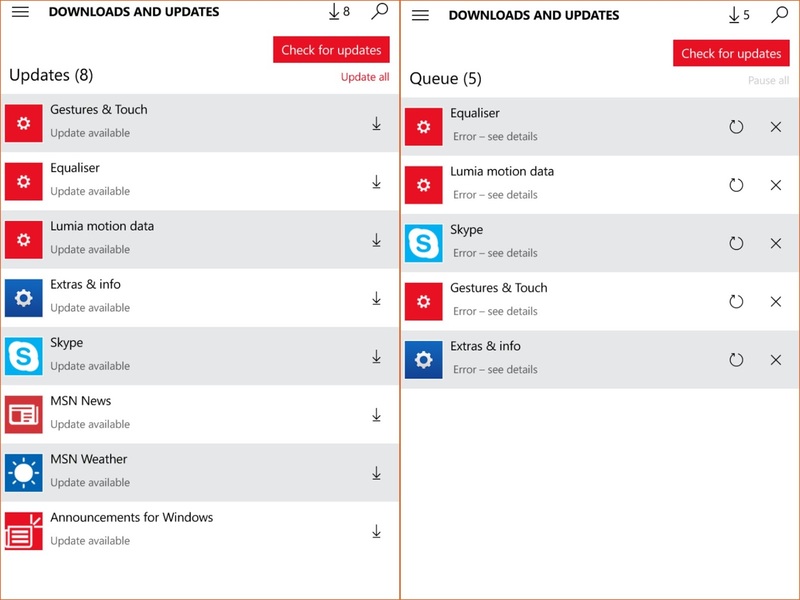 Some applications of information such as News, weather and annauncement for Windows get updates simultaneously. This application has a category of information is changing, because the update version on the run have been successful. 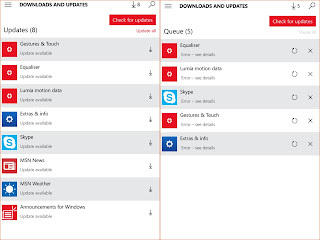 Other Things with the previous application(Lumia motion data, Skype, equaliser, Extra & Info, Gesture & Touch) , until now still experiencing constraints in doing the Update process with a result "error see details". You are on the website page WINDOWS MOBILE PHONE - setting and Upgrade. About News appl update With the link URL http://hand-uk.blogspot.com/2016/02/about-news-appl-update.html for this articles, you can bookmark or share to any. Our expectation that Windows smart phone users, can understand and know about OS Windows phone. About News appl update Is a link for you, How to use the pure smart phone.